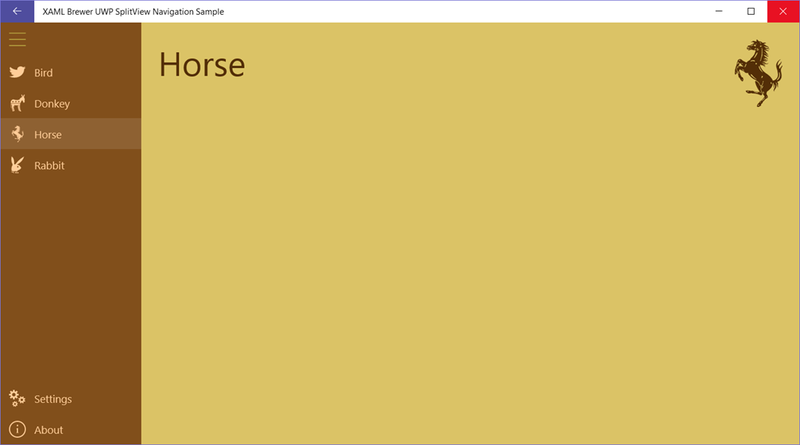 This article explains how to build a production-ready navigation infrastructure into your XAML-based MVVM-oriented UWP app. 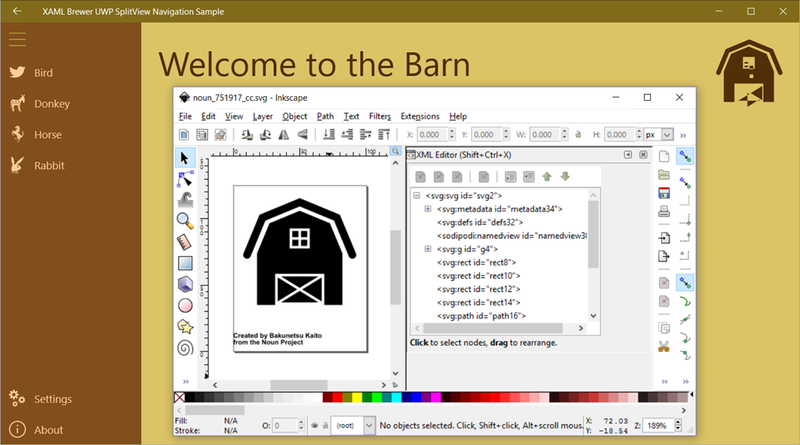 I’ll focus on proper use of the SplitView control, configurable menus, icons and color schemes, and the back button. 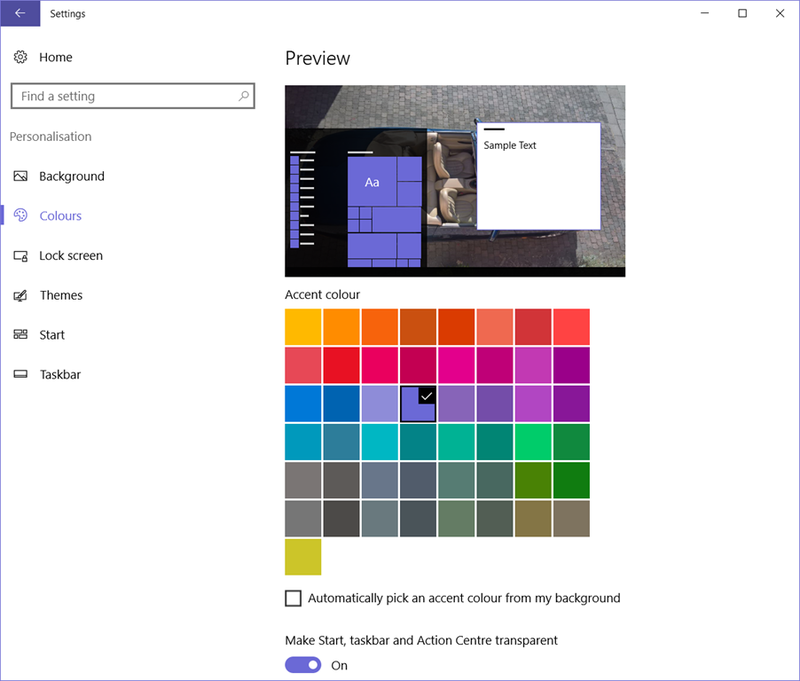 Fortunately, there’s no need for you to build everything from scratch: you can get a quickstart by using the UWP Community Toolkit Hamburger Menu Control or Template 10. This blog post will help you to understand these implementations and to refine the look and feel of their navigation service. I made a distinction between a functional menu (for links to functional pages) and a technical menu (for things like Settings, About, and Help). The MenuItem class is the ViewModel for individual menu items. 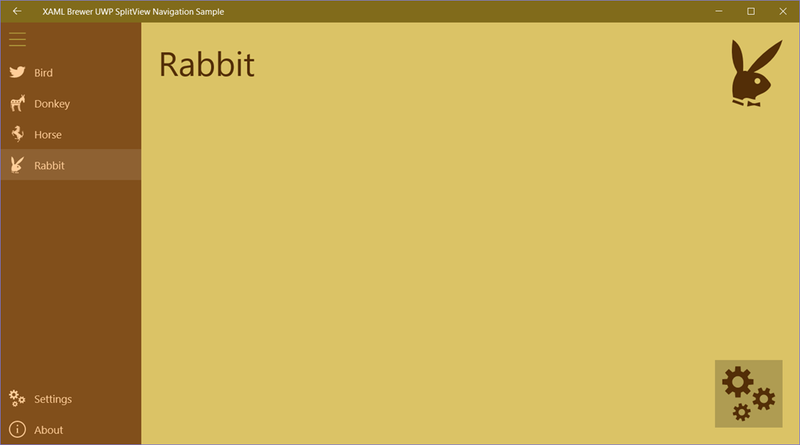 It can be used for navigation commands, but also for other command types (Print, Translate, whatever). It comes with a text, and icon, a command, and a navigation destination. Feel free to add your own required properties, such as ToolTipText and IsEnabled. As you can see in the very first code snippets: the menus are ListView instances in the SplitView’s Pane in the Shell, bound to the observable collections of menu items. // Unselect the other menu. You can extend this class with constants or enumerations to avoid typos and get intellisense when referring to icons from code behind. The logic behind these buttons may be executed by Views as well as ViewModels – that’s one of the reasons why be implemented Navigation as a Service. Apart from buttons outside the main menus, there’s also the back button to consider. 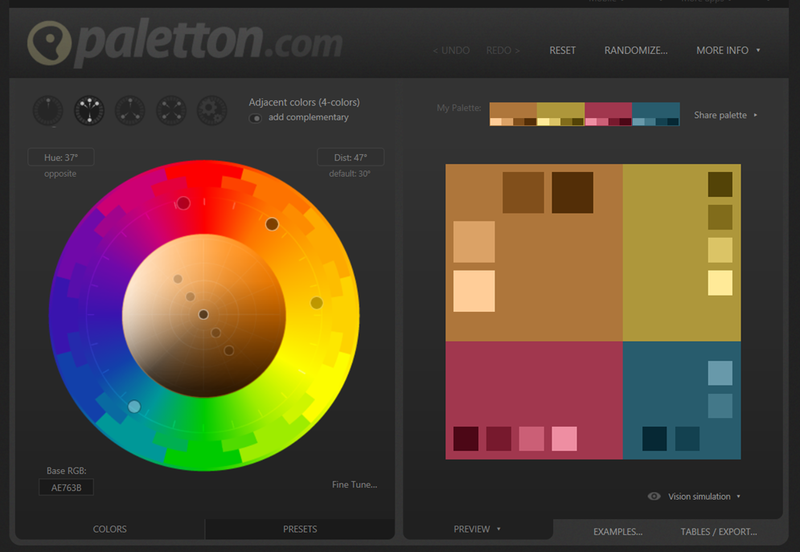 Restyle your controls (not the structure, just the colors). Storing icons and brushes in resource dictionaries makes them maintainable and easily reusable in other projects. Maybe you’re building a suite of apps, or you have –like me- a separate app that generates splash screens and tiles for your main app. All you need to do to reuse the icons and colors, is to link to the files that host the resource dictionaries into your different projects. Our basic navigation infrastructure is complete now: its look and feel are what the user may expect, and everything is nicely componentized. If you want to play around with the sample app, it lives here on GitHub. This entry was posted in Uncategorized on February 6, 2017 by xamlbrewer. 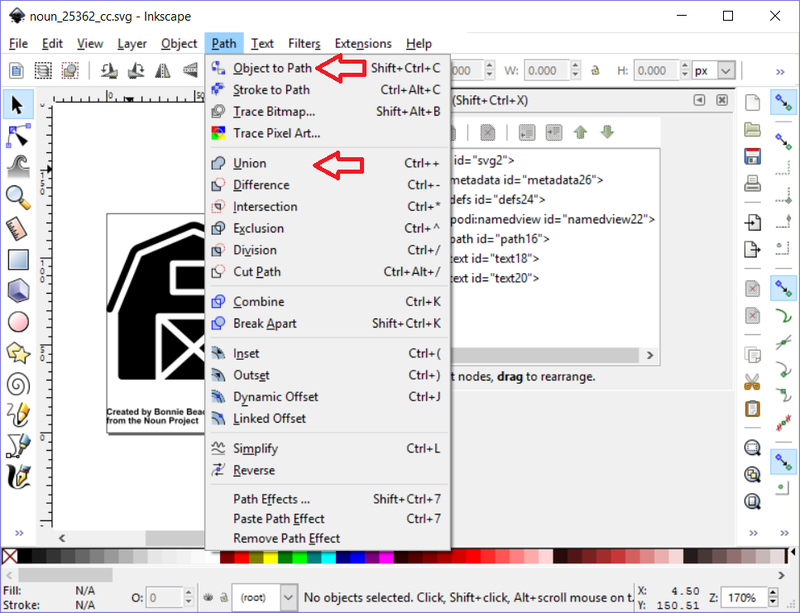 Do check out the Win2d Path Language Specification using which you can create not only Paths but also brushes, color, strokes and strokestyles from string. This is BY FAR the best article and code I’ve seen, and I spent a fair bit of time looking. Thank you very much for this post, it was very helpful!! 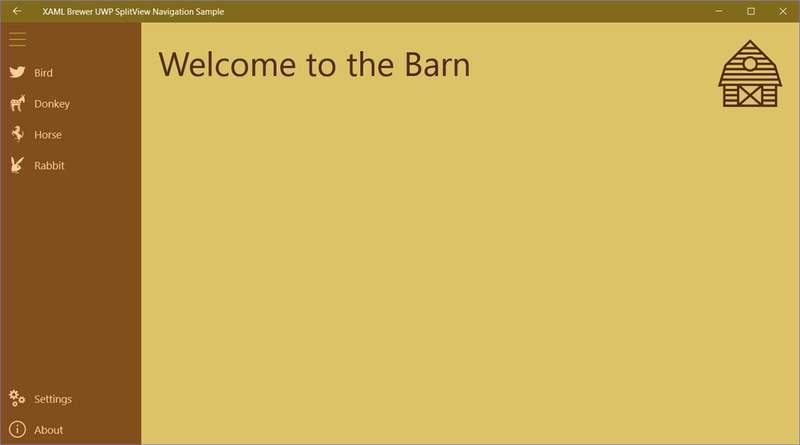 Thank you for this excellent example, as a UWP newbie it really helped a lot with understanding some fundamental concepts creating a navigation system. I recently tried to add a command to a MenuItem but could not get it to execute when clicking that menu item. Would it be possible for you to briefly explain how you intended the MenuItem command property to be used?